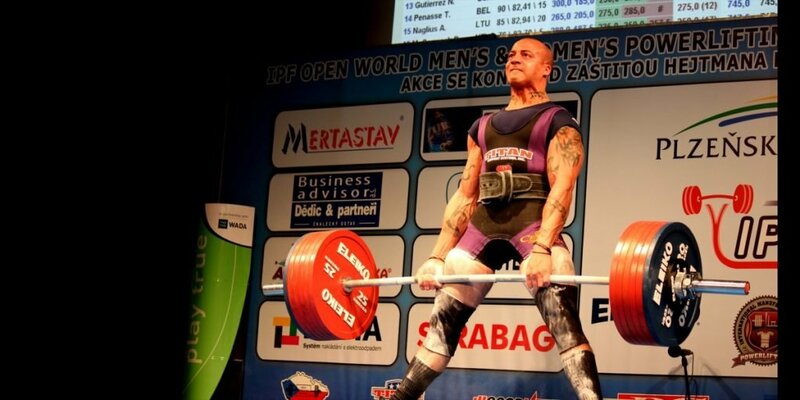 The new Wilks Formula goes into effect January 1, 1998 for all USA Powerlifting Competitions. It is currently in effect in all IPF competitions. Currently there is not a Wilks Formula for bodyweights in pounds. You will need to convert the bodyweight in pounds to kilos before figuring the Wilks Total. A formula used to determine the best lifter or lift of powerlifters of different body weights. Find the lifters bodyweight coefficient number from the list by looking down the left hand column and the tenths of a kilo across the top. EG 69.3 kg has a coefficient of .7552. Multiply this number by the individual lift or total. The lifter with the highest resulting figure is the “best lifter”.